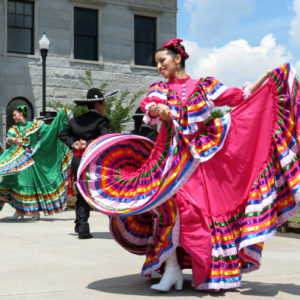 Along with its picturesque beauty, Haywood County offers year-round activities and events centered around food, heritage, music, art, and the outdoors. 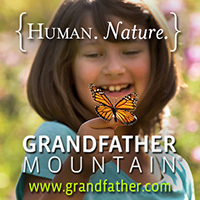 No matter what experience you choose, you are guaranteed to always experience Authentic Appalachian, pure and simple! 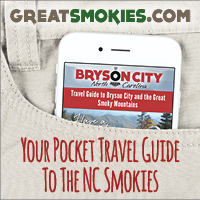 This is a sample itinerary to provide you with an idea of the many wonderful places to visit and dine while visiting the North Carolina Smokies. Other restaurants and attractions can be substituted based on your preferences and seasonality to create a unique itinerary for your next visit. For additional help planning your next trip to Haywood County, contact the Haywood County Tourism Development Authority at 800-334-9036. Next, you can travel to the best-kept secret of the Smokies, Cataloochee Valley (located in Maggie Valley off of Cove Creek Road). 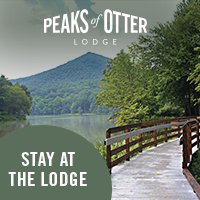 As one of the most remote locations of the Great Smoky Mountain National Park, you can experience nature at its finest and enjoy a true slice of Appalachian life. 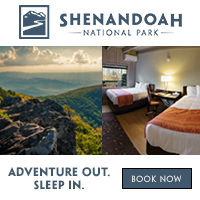 Or, check out some of the local waterfalls, like Soco Falls or Bridal Veil Falls, and discover why people come from all around the world to hike in Haywood County! After viewing beautiful scenery during your long hike, you’ll want to go check out the Haywood Smokehouse in Waynesville, where you can enjoy some of the most delectable BBQ that Haywood County has to offer (located at 79 Elysinia Ave., Waynesville, North Carolina; hours are from 11am-9pm, $$). If you’re feeling up for it, go right down the road to Frog Level Brewery, Haywood County’s first microbrewery and purveyor of craft beers (located at 56 Commerce St., Waynesville, North Carolina; hours are from 2pm-9pm, $$). With a view out on the back deck of Richland Creek, you’ll definitely want to check out this local favorite spot. Perhaps you want something a little more relaxed and homey? Located at 207 Paragon Pkwy., in Clyde, North Carolina, the Blue Rooster Southern Grill is a local favorite of the residents of Haywood County, and offers delicious southern cuisine with a gourmet flair (hours are from 11am-8pm, $$$). After lunch, you’ll want to unwind with some fun. Take Highway 215/Lake Logan Road south of Canton towards the Blue Ridge Parkway. Just a few miles after crossing the Lake Logan bridge, you will come upon Sunburst Campground (8820 Lake Logan Rd., Canton, North Carolina) on your right. Just after that, you will find Sunburst swimming area on your left. Park in the gravel area and enjoy the picturesque upper and lower swimming areas. Sunburst is perfect for picnicking, swimming, fishing and exploring! All of the water originates high in the mountains surrounding the creek, so you will enjoy the freshest (and coldest) water to splash around in. 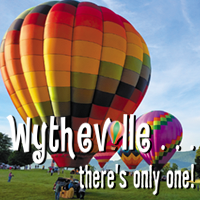 Stop by the Wheels Through Time Museum, which houses rare and vintage motorcycles to honor Haywood County’s storied history of being one of the best places for motorcycle enthusiasts to ride (located at 62 Vintage Ln., Maggie Valley, North Carolina; hours are from 9am-5pm from March through November). 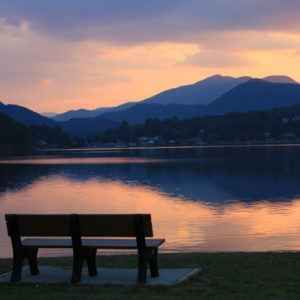 Finally, you’ll want to complete your day with the greatest view in North Carolina at Lake Junaluska. 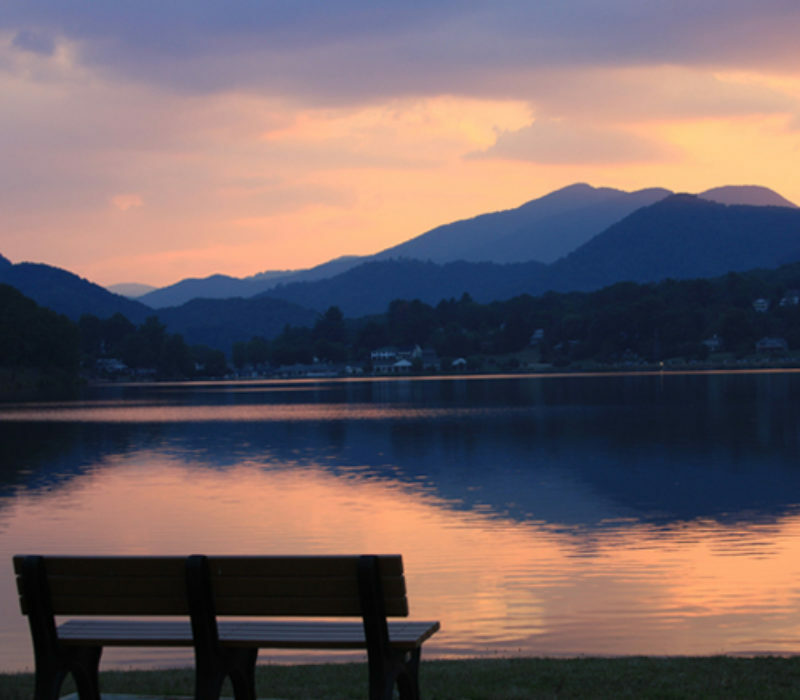 With a look out over the lake by the local outdoor amphitheater, this view will be the perfect way to end your visit to Haywood County.